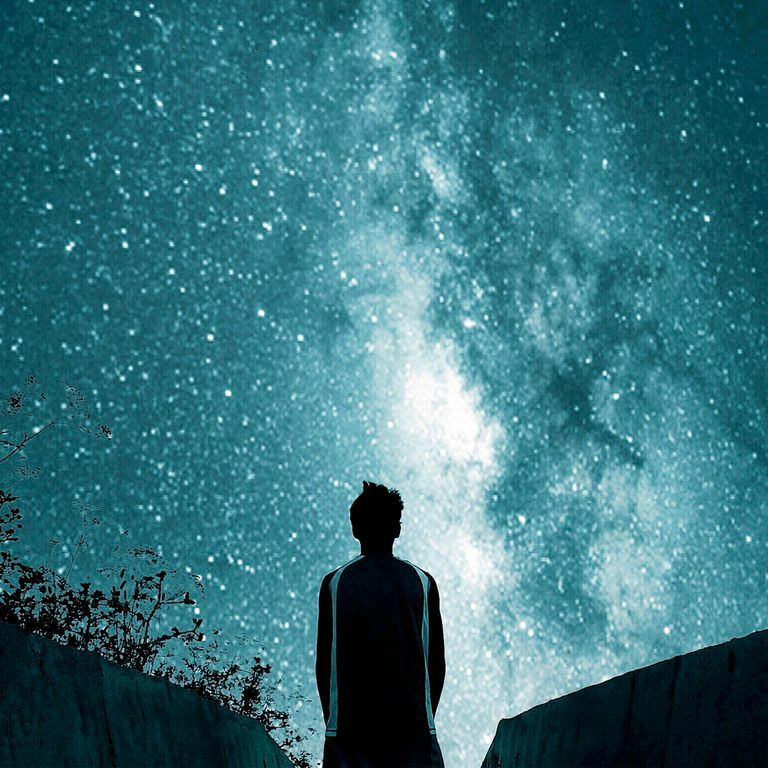 Agnosticism may simply be the state of not knowing whether any exist or not, but people can take this position for different reasons and apply it in different ways. These differences then create variations in the ways in which one can be an agnostic. It is thus possible to separate agnostics in two groups, labeled strong agnosticism and weak agnosticism as analogs to strong atheism and weak atheism. If someone is a weak agnostic, they state only that they do not know if any gods exist or not (ignoring the question of whether it's possible to know something but not consciously realize it). The possibility of some theoretical god or some specific god existing is not excluded. The possibility of someone else knowing for sure if some god exists or not is also not excluded. This is a very simple and general position and it is what people often think of when they think of agnosticism and is commonly found alongside atheism. Strong agnosticism goes just a bit further. If someone is a strong agnostic, they don’t merely claim that they don’t know if any gods exist; instead, they also claim that no one can or does know if any gods exist. Whereas weak agnosticism is a position that only describes the state of knowledge of one person, strong agnosticism makes a statement about knowledge and reality themselves. For reasons that are probably obvious, weak agnosticism is the easier of the two to defend. In the first place, if you claim that you don’t know if any gods exist, others should accept that as true unless they have very good reasons to doubt you — but that is rather trivial. More important is the agnostic premise that one shouldn’t make knowledge claims in the absence of clear and convincing evidence — but that, too, can be relatively straightforward so long as the distinction between knowledge and belief is maintained. Because the claim of strong agnosticism goes beyond the individual speaker, it is a bit more difficult to support. Strong agnostics may often point out that there simply isn’t any good evidence or arguments which can allow for a person to assert that they know that a god exists — and, in fact, the evidence for any one god is no better or worse than the evidence for any other god. Therefore, it is argued, the only responsible thing to do is to suspend judgment altogether. While this is a reasonable position, it doesn’t quite justify the claim that knowledge of gods is impossible. Thus, the next step that a strong agnostic needs to take is to define just what is meant by “gods”; if it can be argued that it is logically or physically impossible for humans to have knowledge of any being with the assigned attributes, then strong agnosticism may be justified. Unfortunately, this process effectively narrows the field of what does and does not qualify as a “god” to something much smaller than what humans have actually believed in. This, then, can result in Straw Man fallacy because not everyone believes in “god” as the strong agnostics define the concept (a problem shared with strong atheists, actually). One interesting criticism of this strong agnosticism is that for a person to adopt the position that knowledge of gods is impossible, they essentially concede that they know something about gods — not to mention the nature of reality itself. This, then, would suggest that strong agnosticism is self-refuting and untenable.